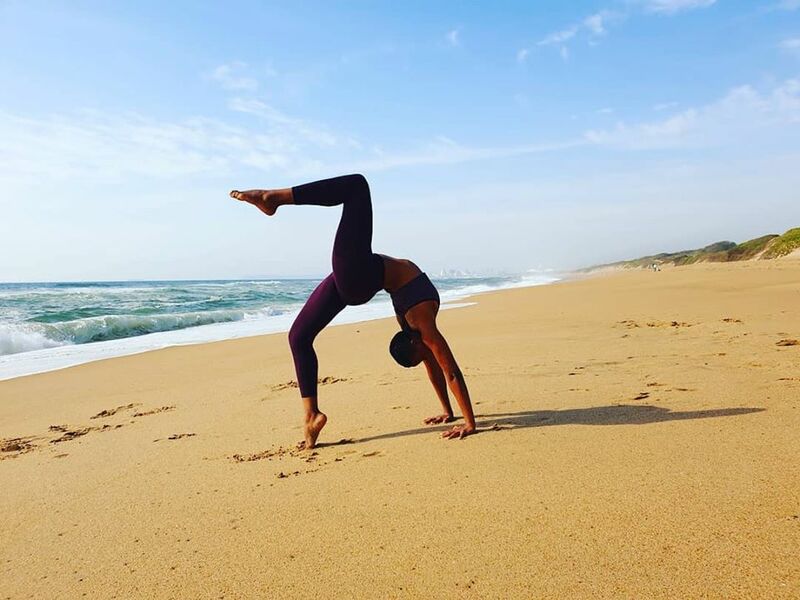 Kholofelo, also known as Kholo or MissKPS The Yogi, is a qualified Electrical and Electronic Engineer who fell deeply in love with yoga. She is now the proud owner of The Yuj Studio in the Johannesburg area. Kholo started her yoga journey at the beginning of 2017. 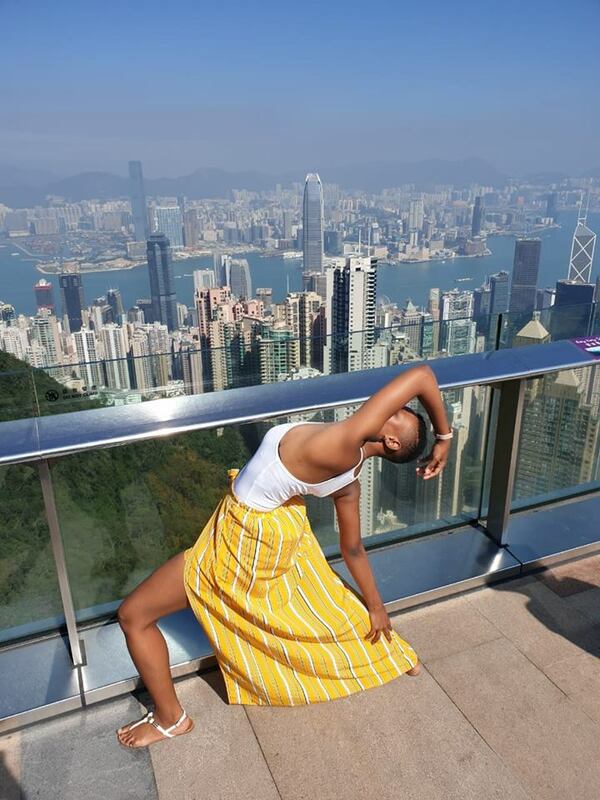 She was inspired by her two friends who were practicing yoga and as confused as she was at the time, she did more research and started practicing at home regularly. Kholo was hooked and began to seek yoga classes for more guidance. She soon discovered the physical benefits of yoga and before she knew it, the mental healing power of yoga. The more she practiced, the more she discovered self-love, self-appreciation and awareness of self. She continued taking classes and advancing her home practice, until she made the decision to take up a yoga teacher training course in May 2018. Her aim is to share her love for yoga, to raise awareness about the incredible benefits of this practice and to help people discover just how powerful their minds, bodies and spirits are. Her RYT 200-Hour qualification will allow her to live her dream. "Go out into the world with your passion and love for what you do, and just never give up."